LIFTMAN MACHINERY is specialised in used forklift, used reach truck, racking and forklift operators’ safety training. We also supply storage solution e.g. 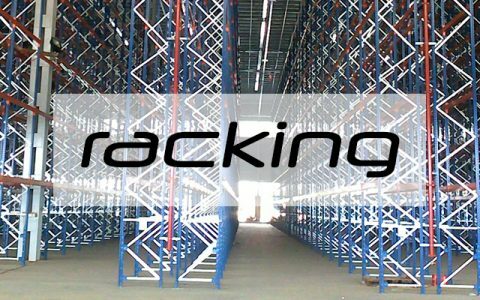 light duty, medium duty and heavy duty racking systems. 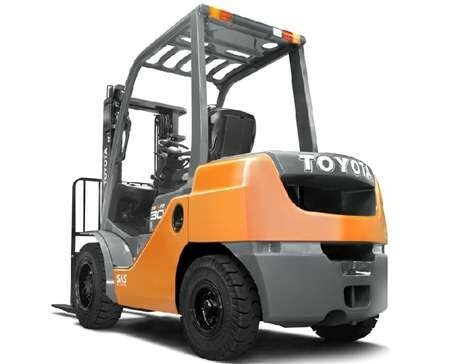 We conduct forklift operators’ training for our customers with HRDF claimable. Our customers in Malaysia will find our range of products and services with high standard of quality and value for money. We are ready to support you with any enquiry related to the above products and services. Contact us to find out our quality and the advantages of high quality used truck, racking and training with us!